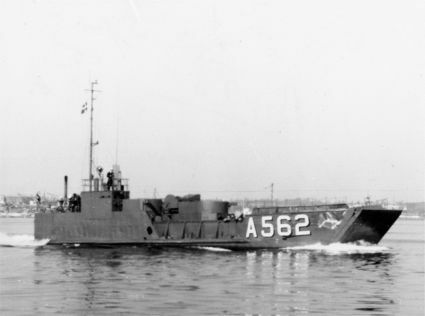 Typed as Landing Craft Utility (LCU), originally LCT (5)/(6). From 1949 to April 15, 1952 classified as LSU. ODIN and THOR were painted gray when commissioned, but were later painted olive green like the rest of class.